The handset comes with a notch at the front and sports an almost bezel-less display. 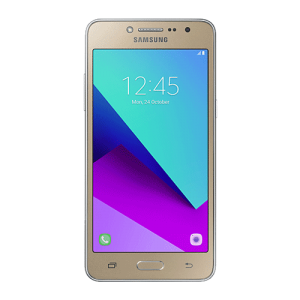 The device features a metal body and also has a fingerprint reader which is slotted at the back. 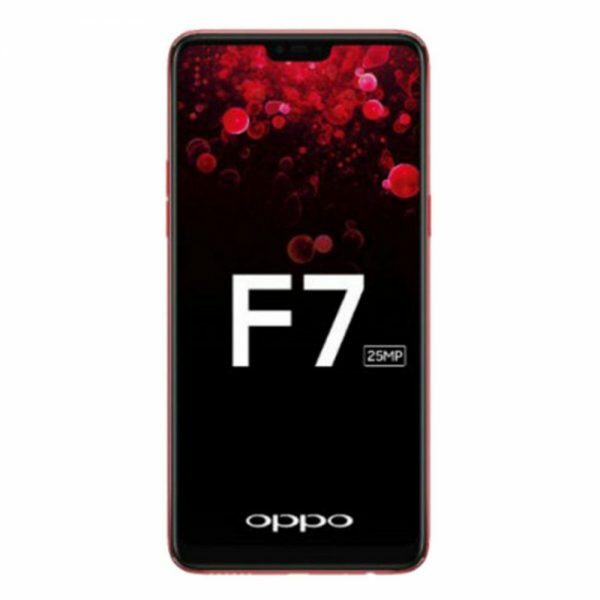 The Oppo F7 can safely be considered as a selfie-focused smartphone considering the fact that the handset ships with a powerful front-facing sensor. The Oppo F7 ships with 128GB of internal storage space which one can expand easily using a microSD card up to 256GB. To expand the storage, you have to use the Hybrid SIM slot. 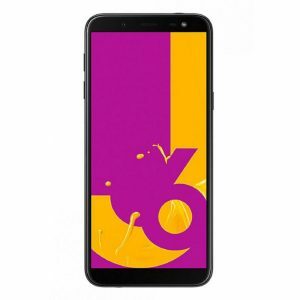 Oppo F7 smartphone was launched in March 2018. 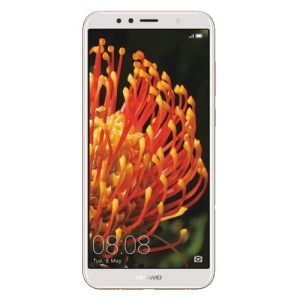 The phone comes with a 6.23-inch touchscreen display with a resolution of 1080 pixels by 2280 pixels.